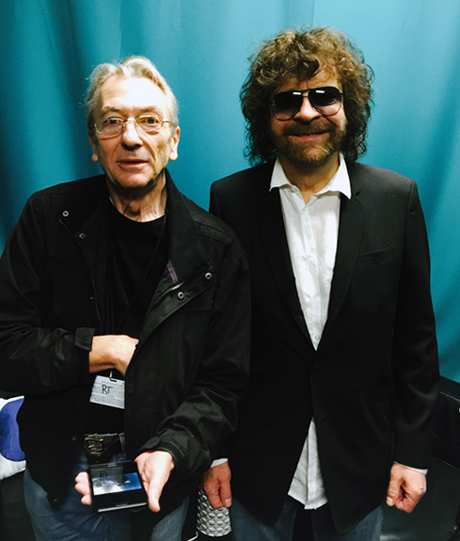 #850: Hello ... Hello ... my old friends ... 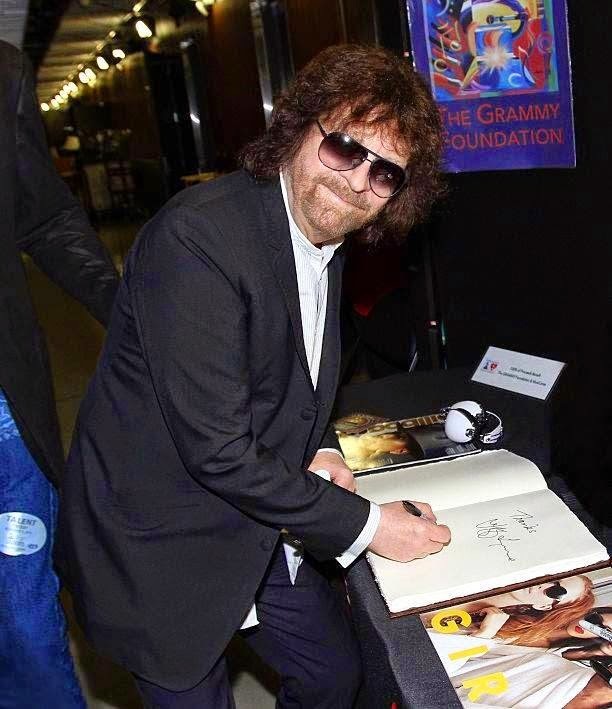 It's great to see you once again! 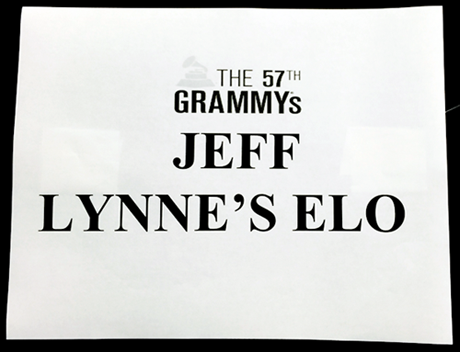 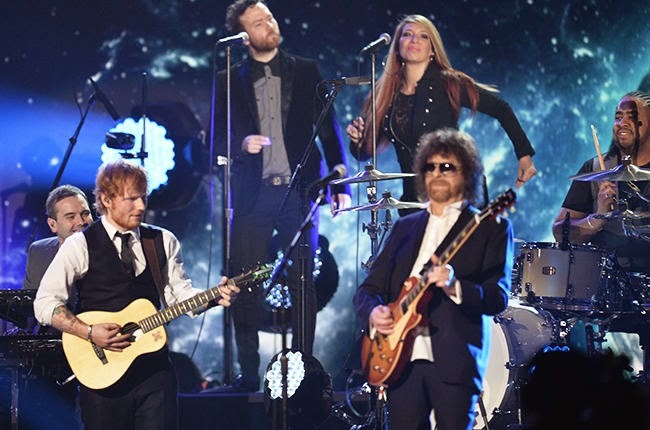 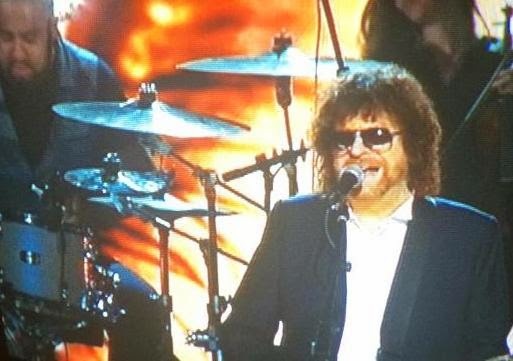 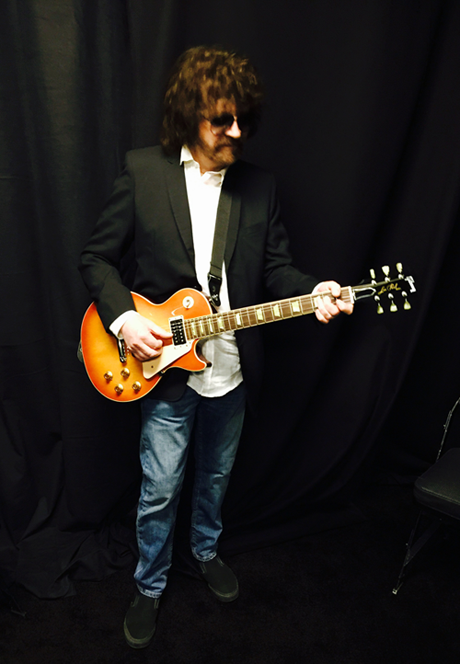 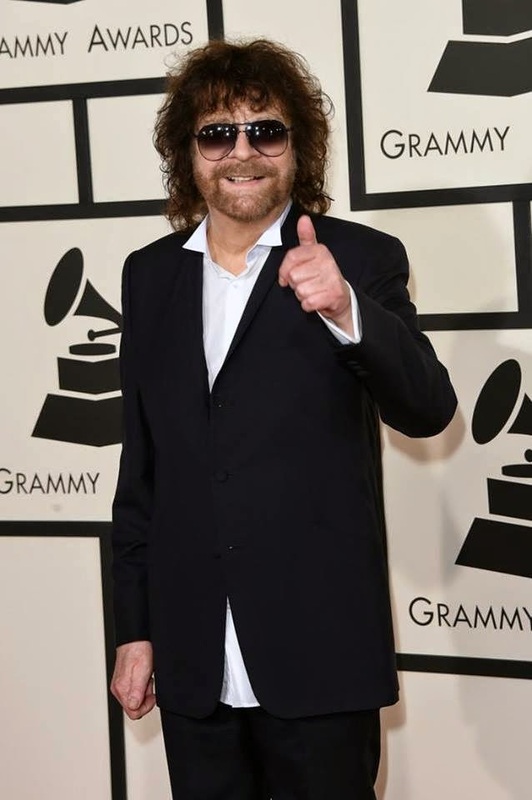 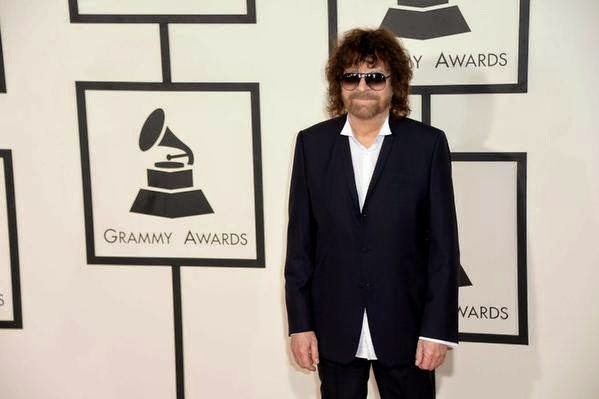 Jeff Lynne's ELO stole the show at the 57th Grammy Awards ceremony at The Staples Center in LA last night [Sunday 8th February] with a four  minute electrifying medley of "Evil Woman" and [of course!] 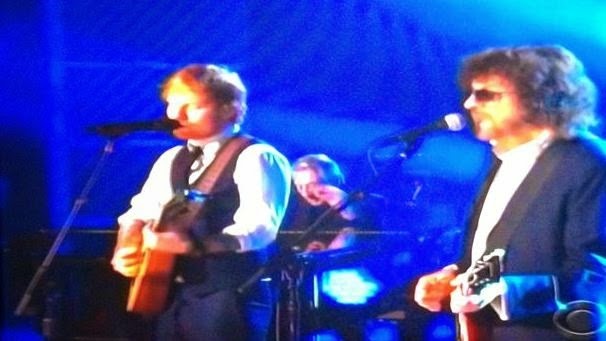 "Mr. Blue Sky", the latter with the able assistance of Ed Sheeran. 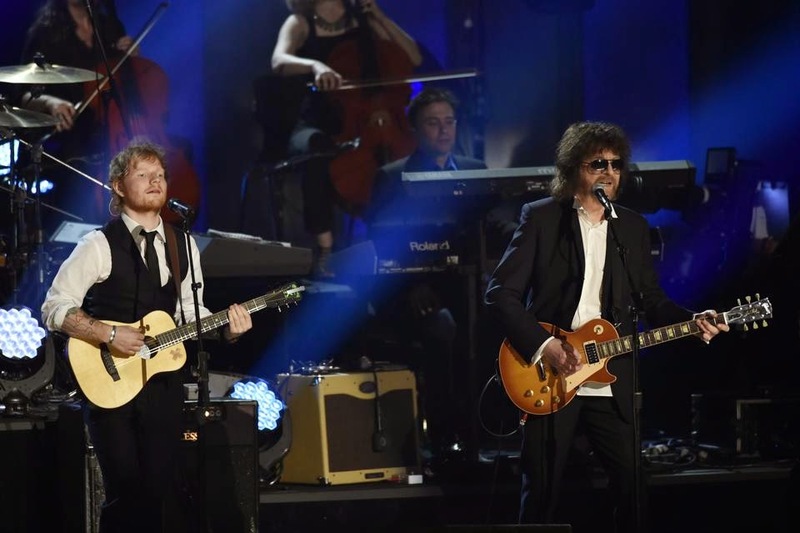 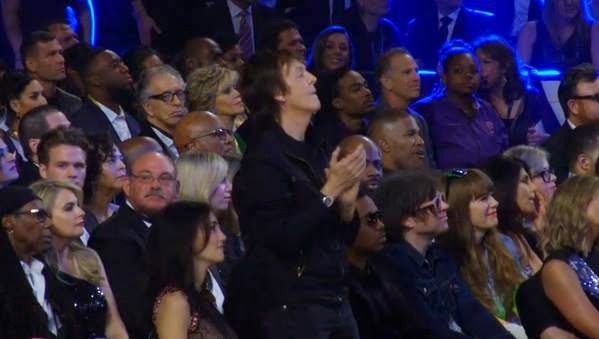 The performance had the audience - and in particular Sir Paul McCartney, Taylor Swift, Nicole Kidman and Beyonce - literally leaping out of their seats! 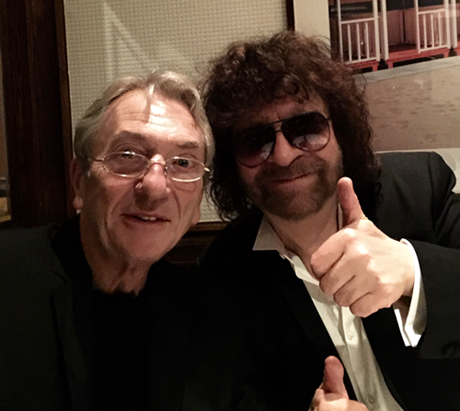 Roll Call: Jeff Lynne's ELO plus Herbie Hancock!